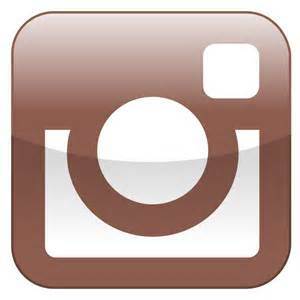 Jake Peterson's Blog » Only a couple days left for the Photoshop CS6 Sale! Only a couple days left for the Photoshop CS6 Sale! Only two more days for this awesome sale on Photoshop CS6! All you gotta do is buy Elements 10 or Lightroom 4, either Mac or Window, and get that nice savings for Photoshop CS6. 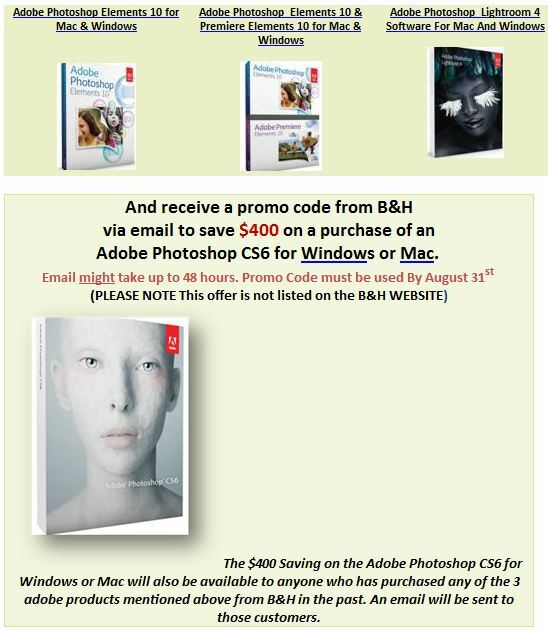 With Photoshop World just around the corner it’s a perfect time to take advantage of this offer. 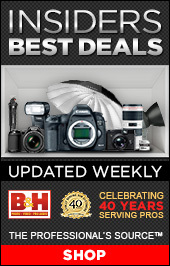 Go quickly though B&H is only offering this through August 28th.